Check out this building in Juffair. Sprawled over an area of 748 square meters, the building comprises of 6 three-bedroom apartments, 28 two-bedroom apartments and one studio. 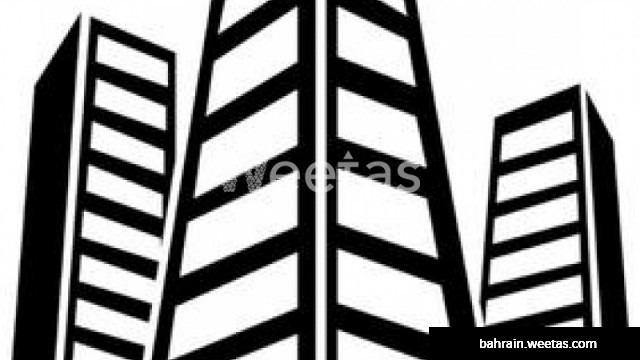 With many tempting facilities such as swimming pool, elevators and parking spaces, the building is for sale with Weetas Real Estate for 2,500,000 BHD.